When a new student picks up a horn, piano, or guitar, the first thing they often learn are the notes. They learn scales, chords, melody, and harmony. All essential to understanding and performing music. If teachers aren’t careful though, they will listen and correct notes. Listen and correct chords. And nothing else. This can lead students to believe that if they can play all the right notes, they are playing a piece correctly. In fact, rhythms can, and often are, played incorrectly and are equally or more important than pitch. Professional musicians know that the first thing an audience notices is your groove. If they can’t dance or at least tap their feet along to a steady beat, it’s immediately obvious that the performers are not in sync. It makes the listener feel uneasy and disconnected from the music. No matter how beautiful or “correct” the notes are. Conversely, audiences often have no idea what really are the right notes. You can’t feel pitch the same way you feel a beat. And in this “post-modern” age of music, many composers intentionally write notes that sound odd for one reason or another. Next time you attend a concert of any genre, pay attention to the things you notice and feel. Can you tell when a note is wrong? Can you tell when the groove is lost? Most likely no to the first, yes to the second. So it is essential that we teachers and students are scrupulous about our time and rhythm. 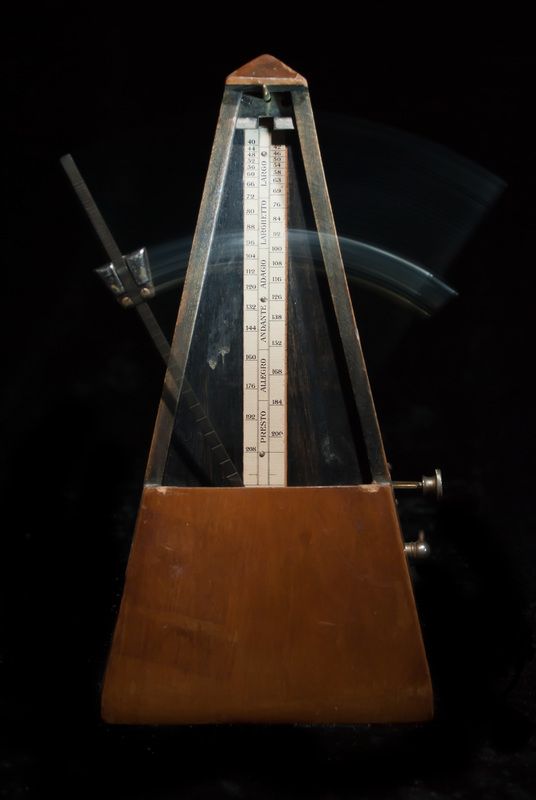 The best way to objectively evaluate your own sense of time is to use a metronome. Metronomes are freely available as apps on smartphones, can be found online for free, or purchased in stores/online. Because the metronome is ruthlessly accurate and objective, it really forces the musician to keep the beat. On our own, it’s easy to play 90% of a piece, slow down for a few seconds during a tricky part, and get back on track. Then pat ourselves on the back. A metronome will tell you “hey, this part slowed down and you lost the beat, this needs practice”. Keeping time is a practice on its own, and it takes a lot of mental stamina to stay right on for an entire piece. That is why, especially for beginner students, using a metronome for literally everything is essential. 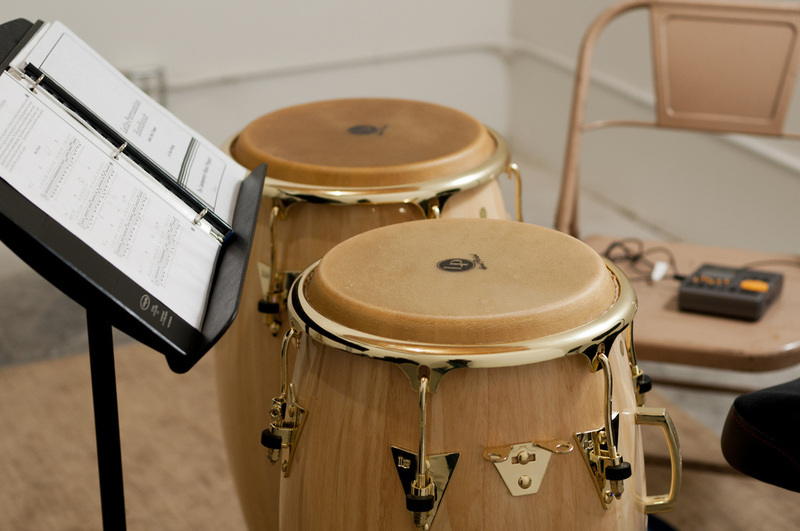 ​One last piece of advice; give yourself permission to play slowly. Playing very slowly, but very rhythmically accurate, will improve your sense of time. Conversely, any moment that you sacrifice time (“I’ll just breeze through this scale because I already know all the notes”), it will be obvious later in your performance of a completely unrelated piece. So be scrupulous with your time.